I didn't get nearly as much reading done this month as I had planned. There were two books that I started reading and could not get through; plus we've been busy working on our yard and getting the house ready for spring. I'm really hoping spring arrives soon but in the meantime I am content to read books all about vacations and summer and warm, sunny weather! 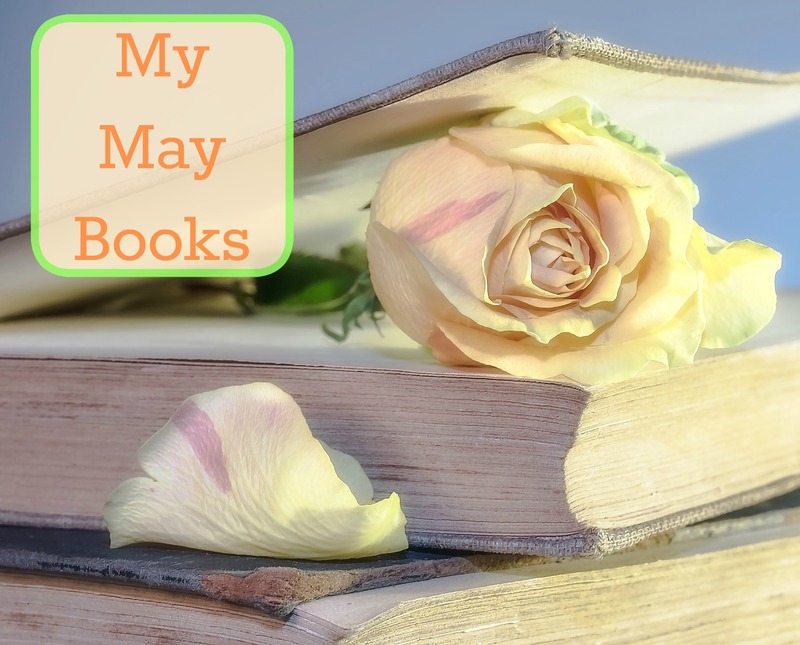 The Sooner the Better by Debbie Macomber-- So, I started reading this book and by the third chapter I knew I had read this before. Since I could not for the life of me remember much about it, only that it sounded familiar, I decided to keep on reading. Weeks after Lorraine buries her mother she finds that her father is actually alive and living in Mexico. She goes to visit him and somehow gets mixed up in a crime. Helping to protect her from the Mexican government her father sends her away on a ship with an old friend of hers. A book packed with many plot twists, lots of action and, of course, a wonderful love story. The Blue Bistro by Elin Hilderbrand-- I loved this book. Set on Nantucket (of course! ), When Adrienne lands on Nantucket she ends up heading to a local bistro looking for work, even though she has always worked in some sort of resort and has no restaurant skills. Thatcher, the owner of the Blue Bistro ends up hiring her to work. She spends the summer learning the ins and outs of life on Nantucket and the restaurant business. The elusive chef Fiona of the Blue Bistro has many secrets and while Adrienne is intrigued with the idea of some sort of a relationship between Fiona and Thatcher, Adrienne can not help finding herself infatuated with him. Echoes in Death by J D Robb-- I was thrilled to find this new book at our library. I am a huge Eve Dallas fan. This time Eve and her husband are heading home from a swanky party when a battered and naked woman stumbled in front of their car. After getting her to the hospital and finding out who she is they discover a body in her home and Eve is on the hunt to find a new serial killer. This is the fist time I KNEW who did it long before the book resolves itself but it was still to fun to read all the twists, turns, and patterns between the victims. 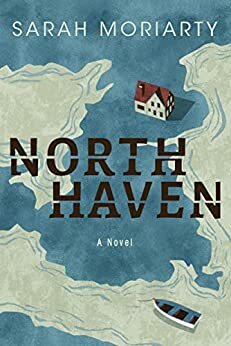 North Haven by Sarah Moriarty-- I really could not decide through the whole book whether I like it or not. It was kind of a strange story. When 4 adult children; Libby, Tom, Danny, and Gwen find themselves faced with whether or not they should sell their family summer home in Maine all sorts of secrets and family squabbles come to light. This is the first summer they have all come together since both of their parents have passed away. Each sibling is dealing with their own life crisis and they finally air out their grievances. It was one of those books that just sort of ended though and I felt like not much really was really resolved. I've heard good things about Debbie Macomber's writing. Funny that you remembered it . . .but didn't remember it! Yeah, I really enjoy her books. It happens to me quite often that a book sounds familiar enough that I know I have read it but can't remember all those little details that go into it. I've been trying to stay in bed in the mornings for at least an hour after I wake up (which has the added bonus of allowing my Gv to sleep a bit longer, too) to read. It might sound like a crazy idea, but the minute I get out of bed, I feel like I have to be checking items off my list and reading is too frivolous, so this guarantees I read a little each day! So glad you shared this with us at #FridayFrivolity this week! That doesn't sound silly at all. I often read in bed at night; if I stay up I am more likely to do chores. Good morning Joanne! I love Debbie Macomber's books - light, easy reading. Have you read the Cedar Cove series? We lived close to Port Orchard where Debbie lives for part of the year and she held book signings at Christmas so I have two autographed books of hers. I hope I'll be able to attend another one when we're back in Washington. It's becoming a Christmas tradition to have her latest holiday book under the tree.